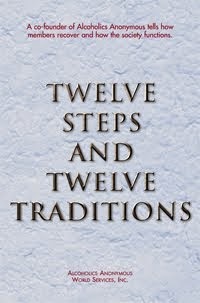 Having had a spiritual awakening as the result of these steps . . .
We are awake! Our spirits are alive. We are part of the world. Our addiction no longer clouds our vision. How? Step Twelve answers this. Thank you for the Steps. 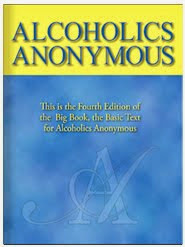 If I start to believe it is I who keeps me sober, remind me of my life before the Twelve Steps.